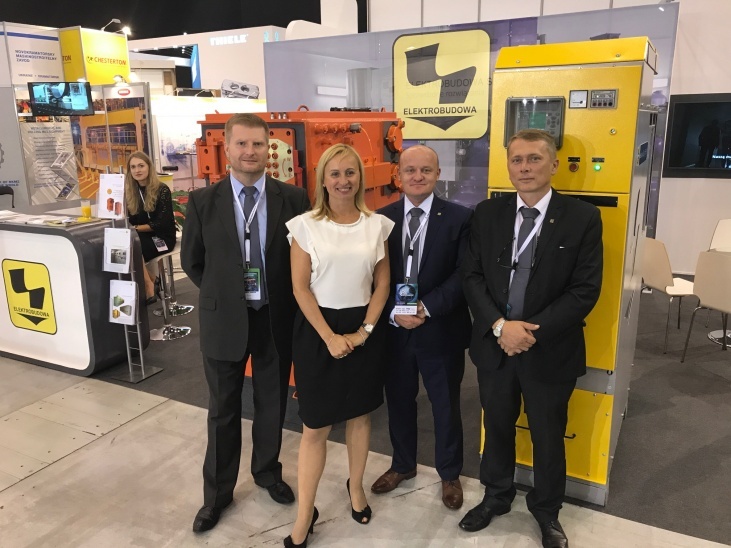 Between 29 August and 1 September 2017 the International Congress Centre Katowicki Spodek will host the International Fair of Mining, Power Industry and Metallurgy “KATOWICE 2017”. 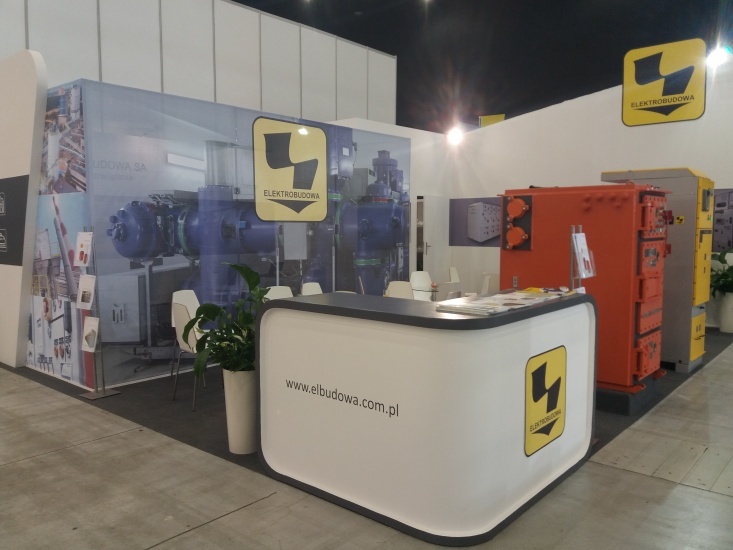 ELEKTROBUDOWA SA, which will be present in the fair together many prominent exhibitors, invites to its stand at the fair show. You can meet our experts in the new MCK showroom, sector A, at the stand No. A112 9, during the first three days of the fair from 10.00 a.m. to 5.00 p.m., and on 1 September from 10.00 a.m. to 4.30 p.m. 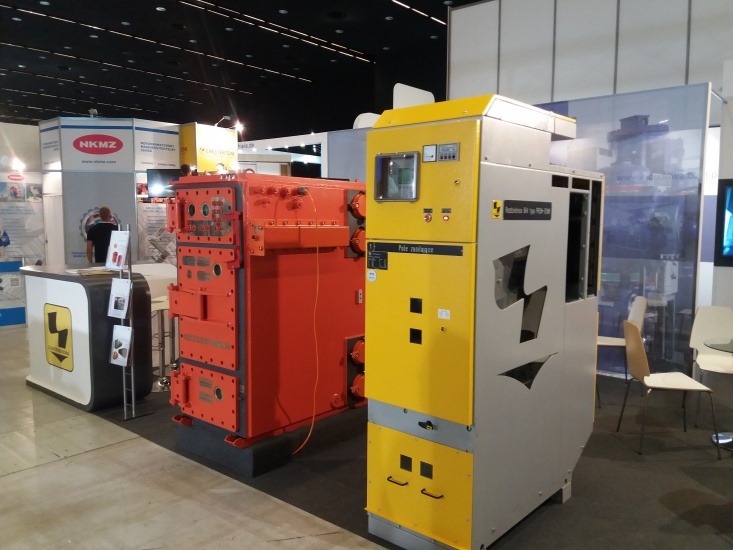 The company will exhibit its medium voltage switchgear type PREM-G 1dM and type PREM - G0IV.